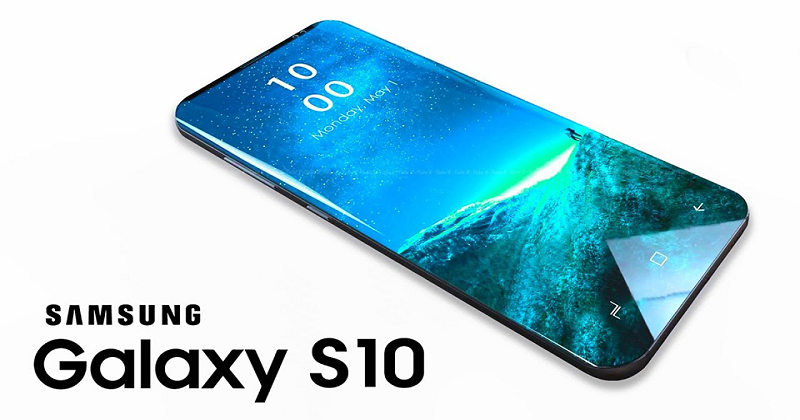 The Samsung Galaxy S10 is due to be launched on February 20th however with leaks spilling out almost everyday we are able to visualise what the phone might look like. It's rumoured to have a fresh looking screen display with less bezel at the top. It is also rumoured to have a 'hole punch' front facing camera embedded in the top screen top right corner. According to techradar The Samsung Galaxy S10 is shaping up to have a more significant upgrade compared tolast years Galaxy S8 and S9. Its enough to tempt those who are waiting for the next big thing in order to upgrade their Samsung phone. It’s rumoured to have a fresh looking screen display with less bezel at the top. It is also rumoured to have a ‘hole punch’ front facing camera embedded in the top screen top right corner. It is also expected that the Samsung S10 will adopt an in-screen fingerprint sensor and be the first phone launched with Snapdragon 855 chipset. You may also see more choices this time around, with Samsung Galaxy S10 plus and maybe the Galaxy S10 Lite giving the iPhone XR a run for its money. We will keep you updated with more news. If you would like to discuss pre-ordering one please give us a call on 01244 305100.